Funeral services will be held at 11A.M., Saturday July 14, 2018 at Lawson Funeral Home in Meridian. Rev. Richard Creech will officiate. Burial will be held at the Oak Grove Cemetery in Walnut Springs. Visitation will be 2 hours prior to service at Lawson Funeral Home. Pallbearers will be David McDowell, Kevin Baucom, Jeff Schasteen, Lalo Reyes, Michael McDowell, Dayton McDowell, Collin Schasteen, Weston Schasteen, and Dalton Estein. Garry G. McDowell was born on November 19, 1943 in Plainview, Texas to N.C. and Ella Day Miller McDowell. He graduated in 1962 from Meridian High School. Garry attended Navarro College in Corsicana in 1965 where he played football. On April 2, 1965 he married Ellen Baucom in Walnut Springs, Texas. To this marriage one son was born, Michael McDowell. Garry retired from JC Penney after 29 years at which time he and his wife returned to the McDowell home place in Bosque County. Left to cherish his memories are his wife of 53 years, Ellen Baucom McDowell of Clifton; brothers Neal McDowell and wife, Linda, of Clifton, Gerald McDowell and wife, Joyce, of Clifton ; brother-in-law Ken Baucom and wife, Robin, of Walnut Springs; sister-in-law JoAnn Baucom of Clifton; nephews David McDowell and wife, BJ, of Clifton, Kevin Baucom of Flowermound; nieces Shannon Thaxton and husband, Jeff, of Sequim, WA, Karen Schasteen and husband, Jeff, of Clifton; aunt, Ardean McDowell of Meridian; great nephews, Collin and Weston Schasteen, Jax Thaxton, Michael and Dayton McDowell; and one great niece, Zoe Baucom; several cousins; his close friends, Geneva Perez and Lalo Reyes; and many friends. Preceeded in death by his parents, N.C. and Ella McDowell; and son, Michael McDowell. 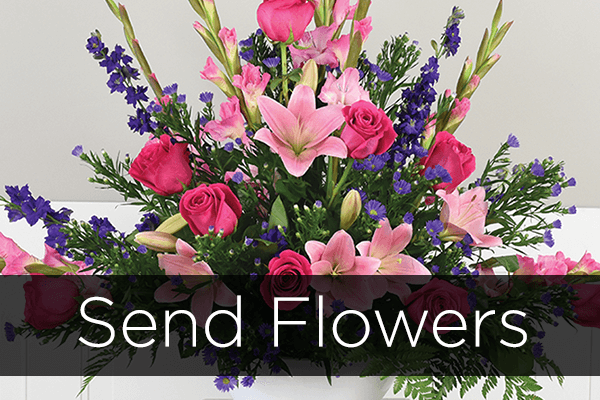 Arrangements by Lawson Funeral Home, Meridian Tx. 254-435-2792.